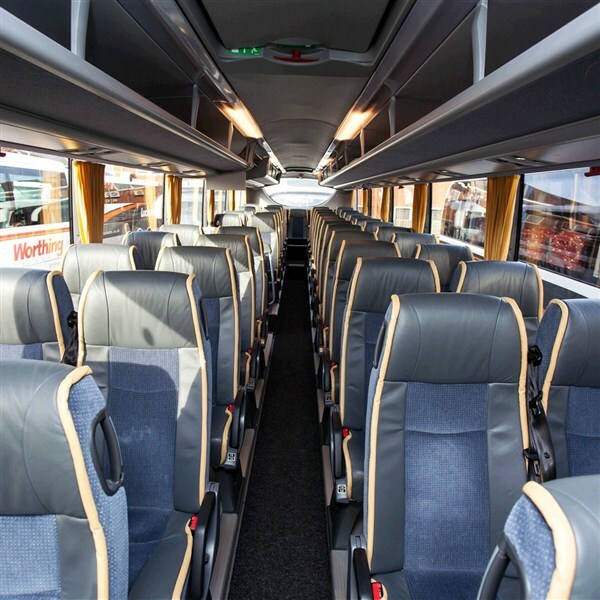 If you are looking for a coach operator who will provide you with a high quality and reliable transport service that is timely, practical and efficient while offering you great value for money  then look no further than Coliseum Coaches. 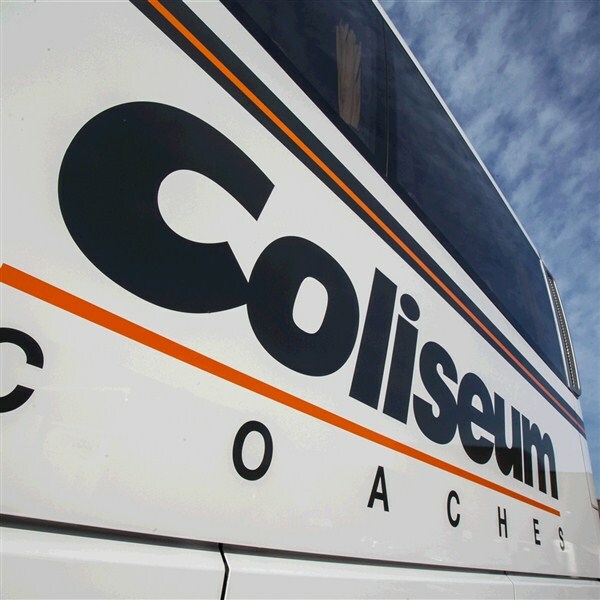 Coliseum Coaches has been providing coach hire for schools and student groups for many years. We pride ourselves on our teamwork and providing outstanding customer service to all our clients. Our dedicated and experienced team are on hand to help teachers and tour leaders when planning their trip. 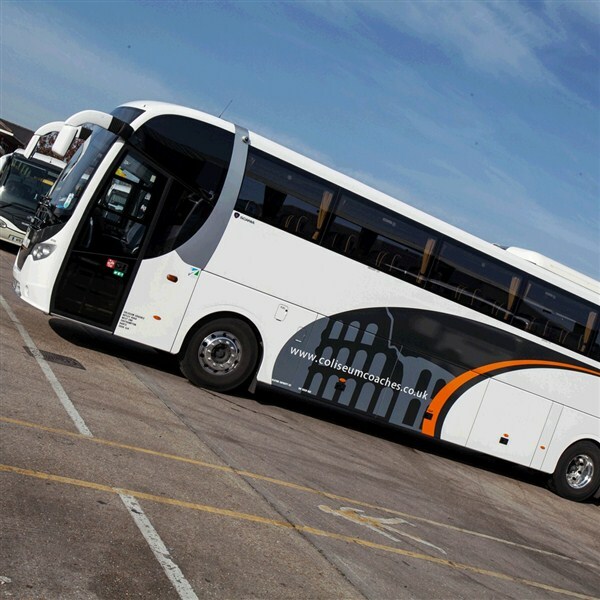 We never compromise on quality - We are members of the Guild of British Coach Operators and have been accredited with the quality standard CoachMarque. Well help you with your paperwork - We can provide you with a full risk assessment for your school trip and provide insurances and operators licences along with details of our VOSA status, upon request. You can always reach us - Our operations office is manned 24 hours so if you have an emergency you can rest assured in the knowing that you will get to speak to someone. Checks drivers licences every four months, including with DVLA Swansea when first employed or when a duplicate licence is presented. This is to check that drivers have a current and valid licence to drive the class of vehicle they are driving. Checks with the Criminal Records Bureau are carried out on all drivers used on school tours work. This is to ensure that drivers used on school work are not a risk to school children through inappropriate previous criminal records. A drivers handbook containing detailed guidance on both how to deal with school children and students and also how to deal with roadside emergency situations. This is to reduce the risk of school children being injured in the event of an unplanned roadside incident. 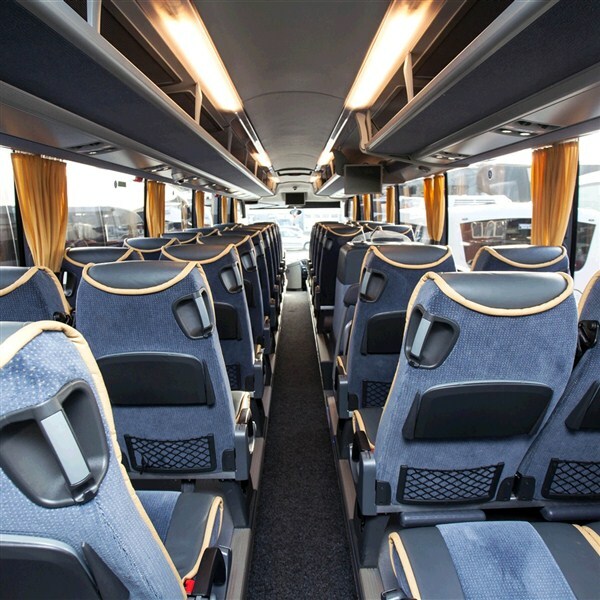 When choosing Coliseum Coaches for your school transport this academic year, you can be confident in choosing a travel supplier that ticks all the boxes! Find out more. 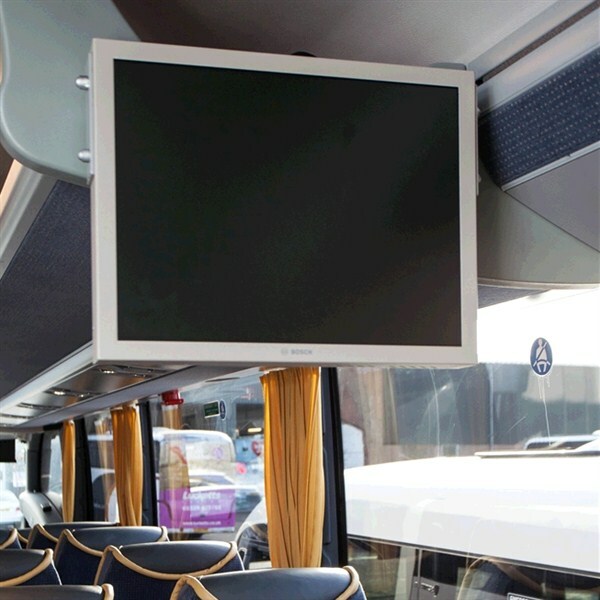 For more information please call our sales team on 023 8047 2377 or email info@coliseumcoaches.co.uk to request a quotation, and one of our team will respond as quickly as possible. 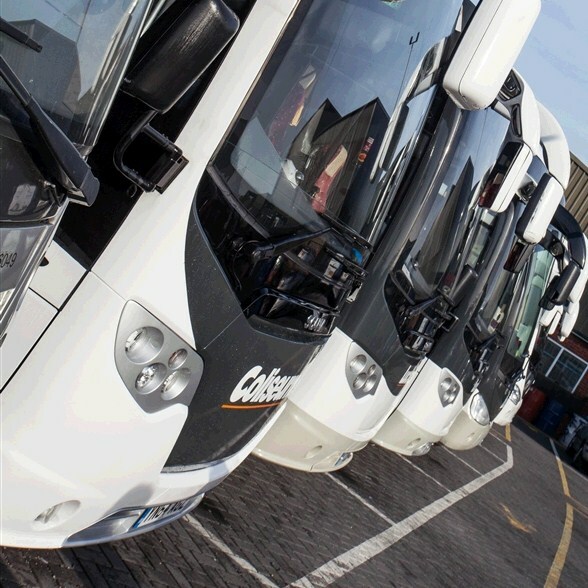 Alternatively, if you are looking for a longer term coach hire solution, please call our Business Development Executive Brian Langford on 023 8047 2377 or email info@coliseumcoaches.co.uk. 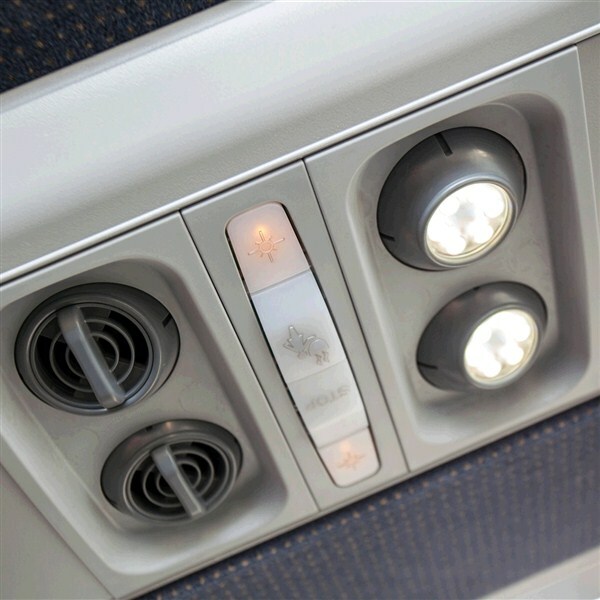 Brian will be happy to arrange a meeting at a time and location of your convenience to discuss your requirements. 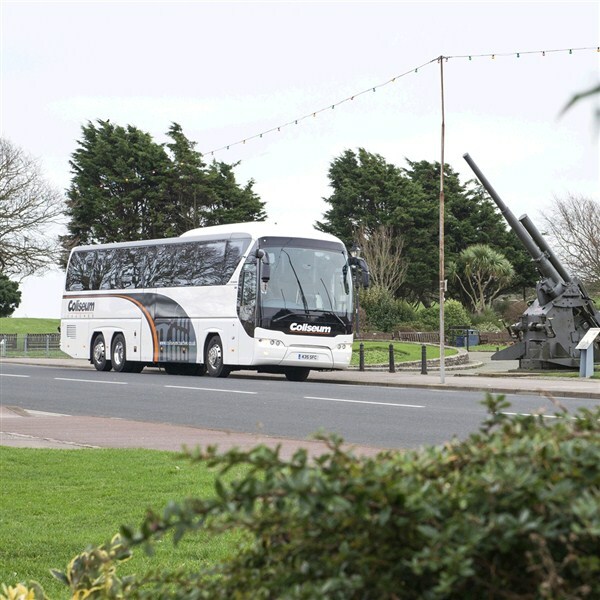 Coliseum Coaches: Providing coach hire in Southampton, Winchester, Portsmouth, Wiltshire, Hampshire, Dorset, West Sussex, East Sussex, Kent, Oxfordshire, Avon & Somerset, London or the Home Counties.